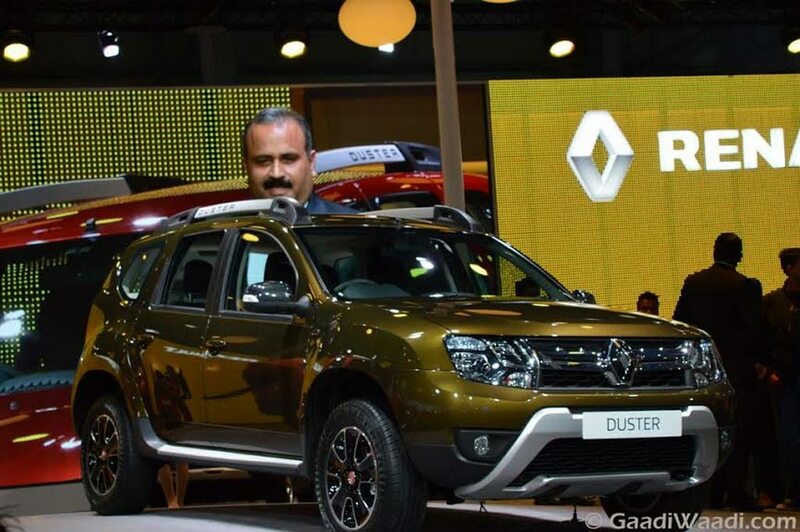 The Renault Duster Facelift is a mid-life refresh for the highly appreciated utility vehicle from the French car maker’s stable that has been unveiled at the 2016 Delhi Auto Expo. With manufactures like Mahindra and Hyundai exploring more ways to provoke customers interest into the SUV segment, Renault has made its move just at the right time and is launched in India today. Mahindra XUV500 AT and Hyundai Creta automatic have been doing good numbers. 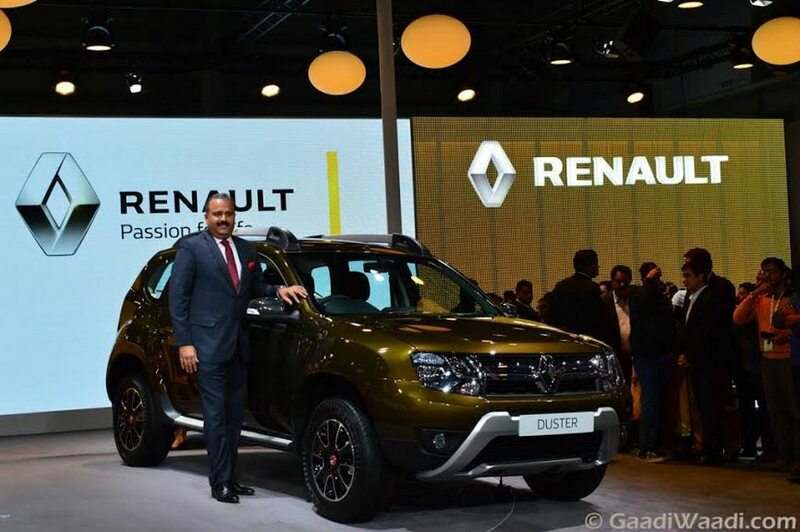 It could not be neglected that they are slowly chipping away the buyers heading towards Renault showrooms. 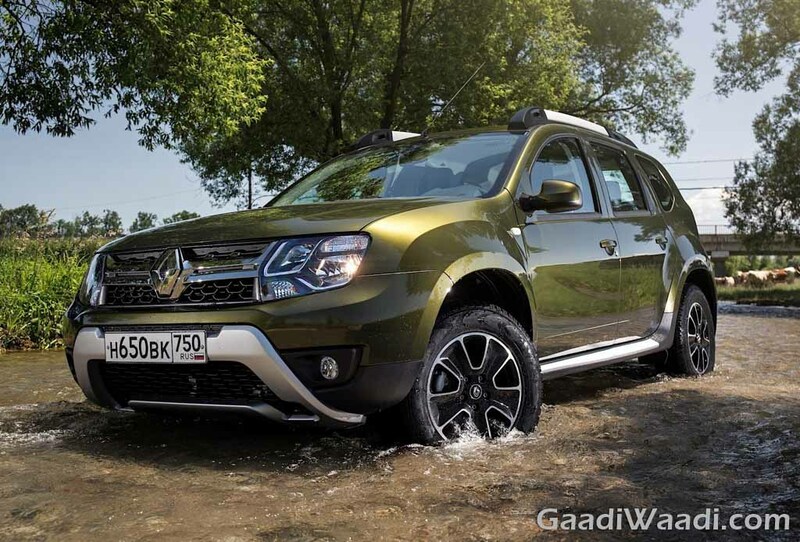 The EASY-R AMT six-speed transmission made its global debut at the 2015 Frankfurt Motor Show under the hood of the Dacia models and it has been opted for India instead of the dual-clutch auto. 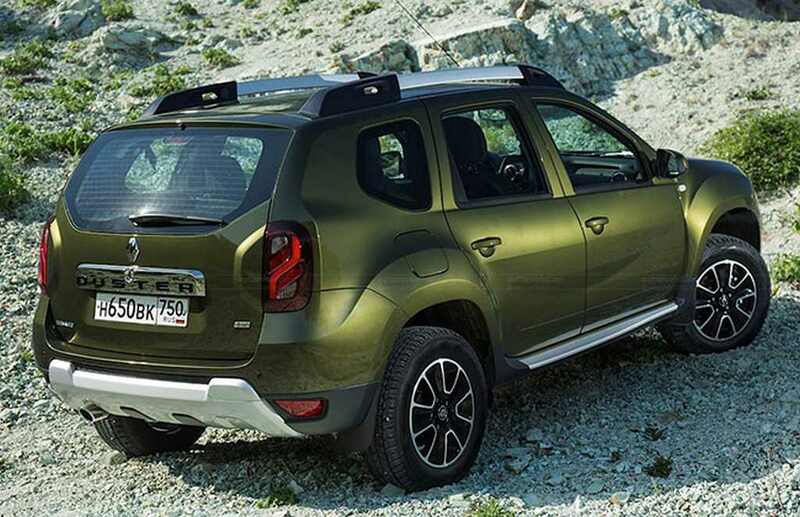 Pricing holds key for the French manufacturer here as well and other revisions will include exterior design changes and improved interiors to stay on grounds with its competitors. 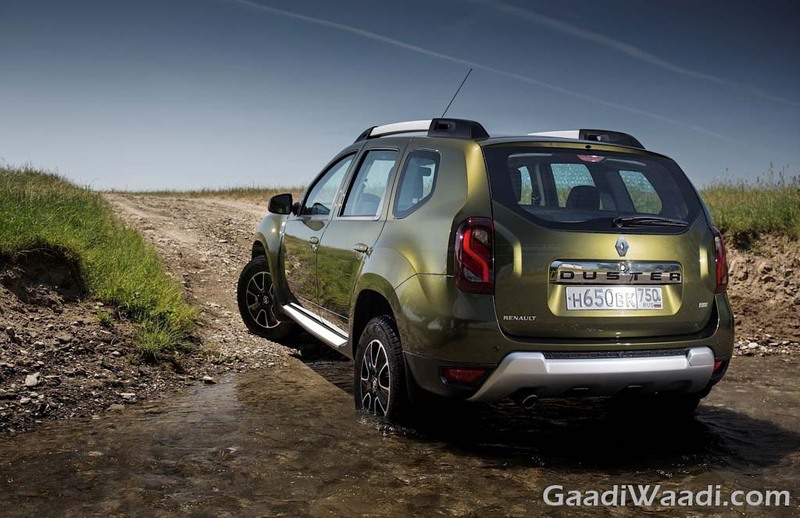 The Duster Facelift AMT variant cost around Rs. 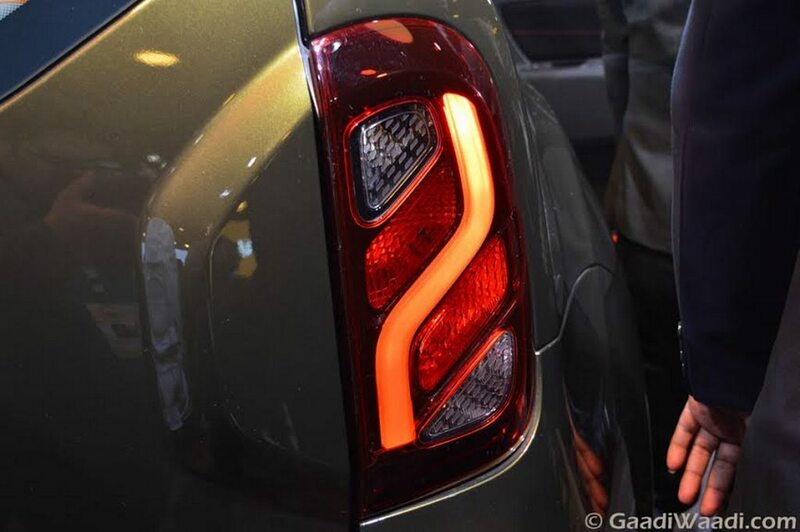 60,000 costlier than the existing top-end model. 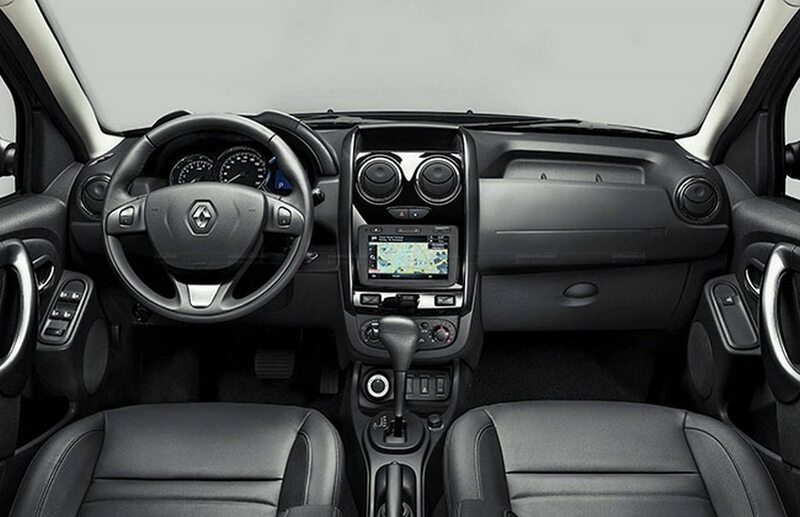 Since it’s a mid-life refresh, Renault will only introduce an automated manual transmission added to its existing line-up. The compact crossover gets power from a 1.6-litre K4M petrol engine producing 104PS and 148Nm of torque mated to a five speed gearbox. 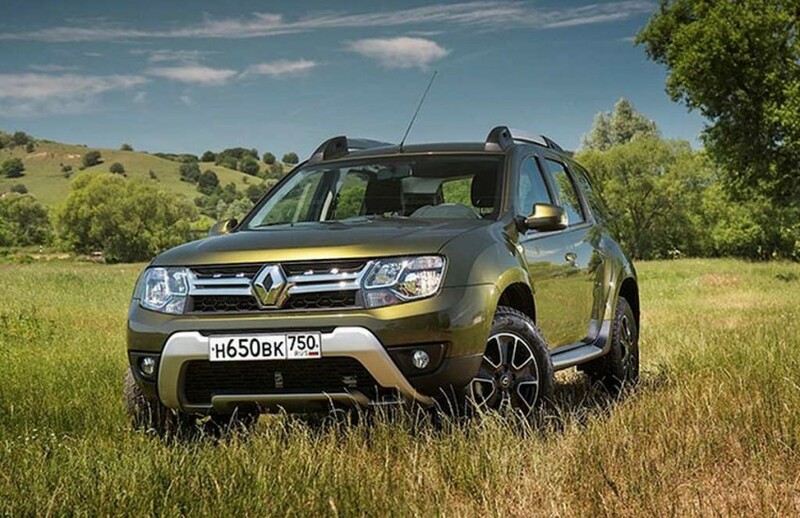 A 1.5-litre dCi diesel engine is available with two states of tune. 85PS power and 200Nm torque with five-speed manual and 110 PS power with 245Nm torque mated to six-speed manual transmission, an optional AWD system is also available. 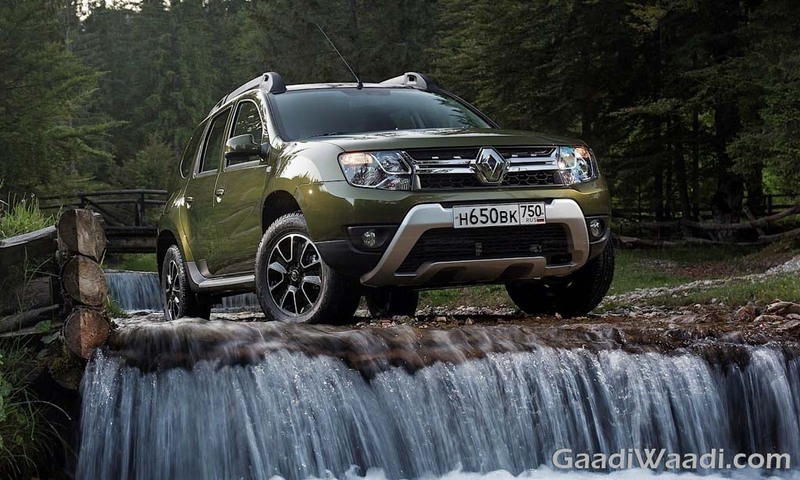 The all-new top-of-the-range AMT variant comes with 110PS 1.5-litre diesel engine with two wheel drive system and AWD is expected to be offered later. The Petrol engine’s fuel consumption is expected to stay at a claimed 13.1kmpl and for diesel engine 19.9kmpl. 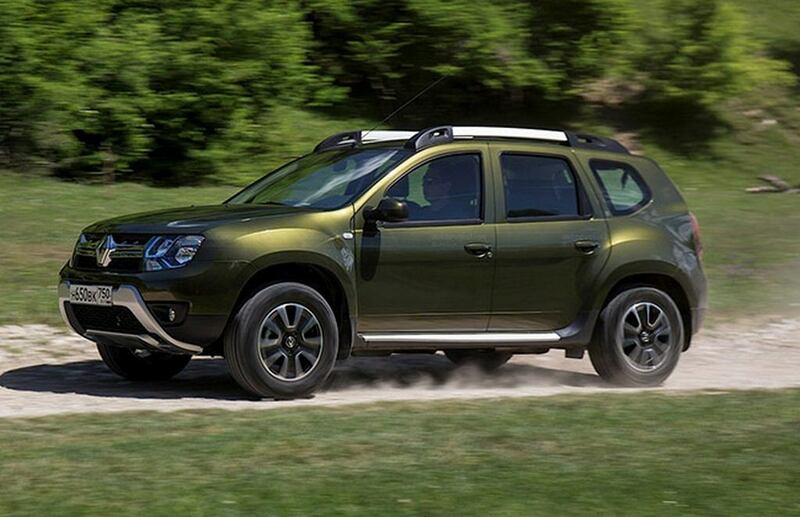 The Duster Facelift measures about 4,315mm in length, 1,822mm in width, 1,695mm in height and 2,673mm in wheelbase with a ground clearance of 205mm. 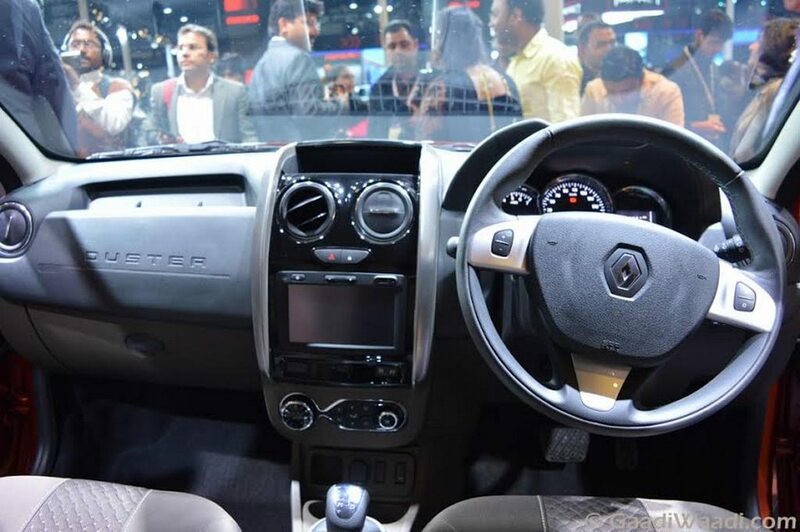 The revised exterior includes a new headlamp and taillamp clusters, LED daylight running lights, single slat chrome grille encasing the prominent diamond Renault emblem, flared up alloy wheels, revamped body cladding, silver skid plates front and rear and fresh bumpers. 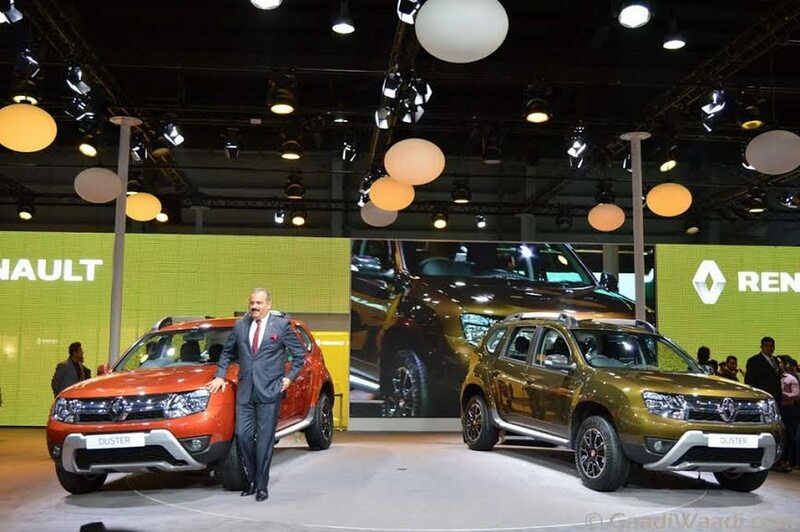 As for the revised interiors, the Duster Facelift will get a brand new instrument cluster, new steering wheel, an optional MediaNAV touchscreen infotainment System featuring navigation and Bluetooth connectivity alongside new upholstery and trim. 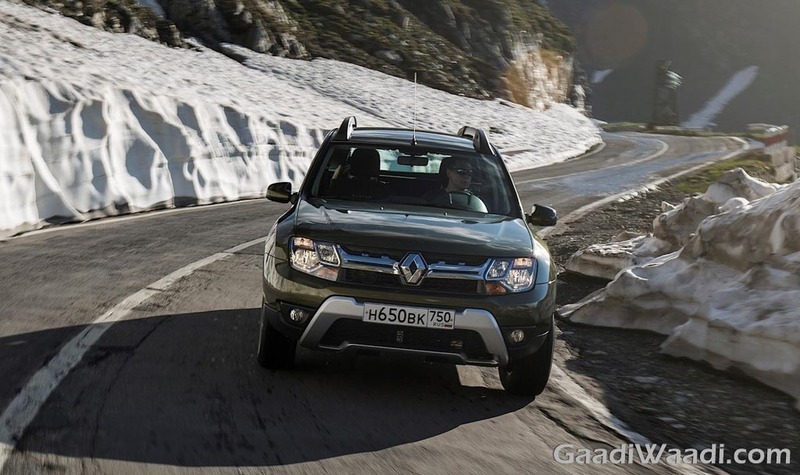 To keep in-line with the ever-increasing competition in the SUV segment and to stay updated, Renault Duster Facelift will have EASY- R AMT six-speed gearbox, improved front and rear designs, new upholstery, steering wheel and instrument cluster with revised body cladding. 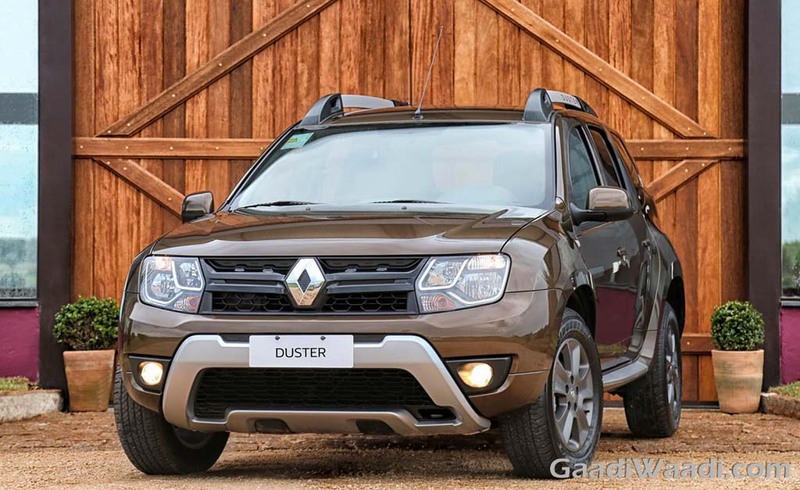 The Duster facelift will rival against the likes of Hyundai Creta, Nissan Terrano, Maruti Suzuki S-Cross, Ford EcoSport, upcoming Maruti Suzuki Vitara Brezza and Mahindra Scorpio.